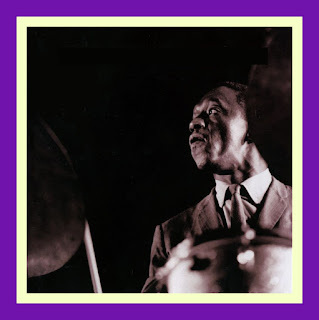 The following essay appeared in the March 1, 1962 edition of Down Beat and was written by the distinguished Jazz critic and author Martin Williams. It is hard to imagine that the career of Gary McFarland would be over less than 10 years later when he died from ingesting a poison that was accidentally or intentionally put into his drink at the 55 Bar in New York City. For all intents and purposes, Gary became one of the “Sad Young Men” that Anita O’Day sang about in the Verve LP that Gary arranged for her around the time that Martin Williams was writing his article for Down Beat. I was reminded of the point-in-time relevance of Martin’s piece after viewing Kristian St. Clair’s award-winning biopic, This Is Gary McFarland: The Jazz Legend Who Should Have Been A Pop Star. "The name of vibraharpist-composer-arranger Gary McFarland has been showing up on several jazz LPs recently. 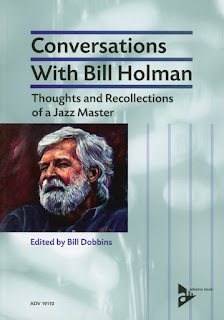 He contributed pieces called Weep and Chuggin’ to the Gerry Mulligan band's A Concert in Jazz. He wrote several lines for Johnny Hodges' Blue Hodge, including the title piece. He did all the arranging (and much of the selecting of tunes as well) for Anita O'Day's forthcoming recital, All the Sad Young Men. 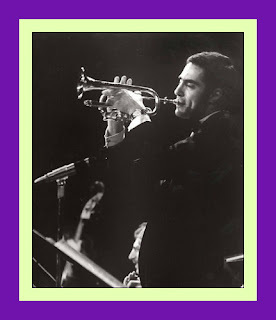 His work also will be represented on forthcoming records by Ray Brown and Bob Brookmeyer. And the Modern Jazz Quartet performs his lovely Why Are You Blue?, usually with a compliment to McFarland's talent in John Lewis' announcement. 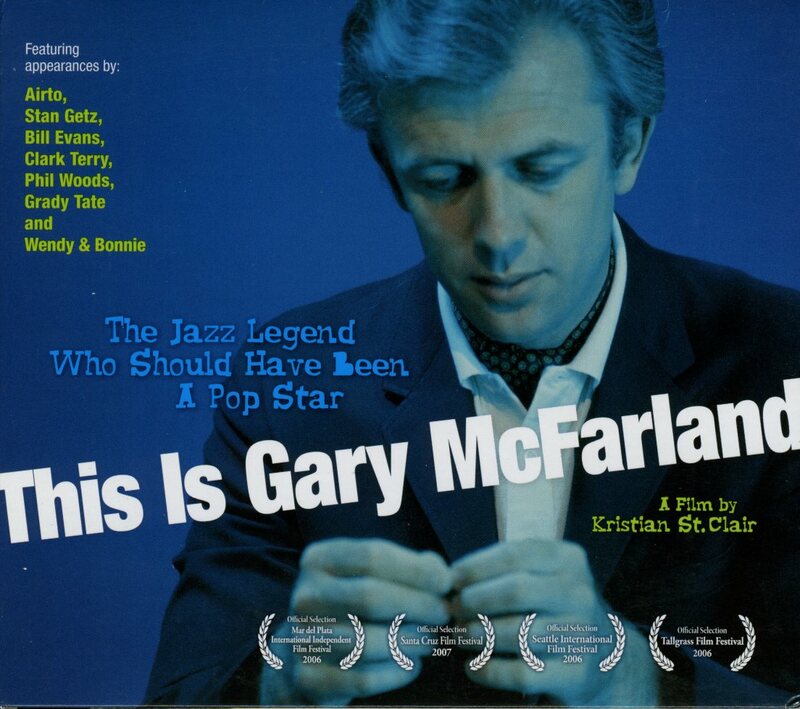 Who is Gary McFarland, and how did he rise rather quietly to his current position of acceptance as an arranger and writer for jazz groups? 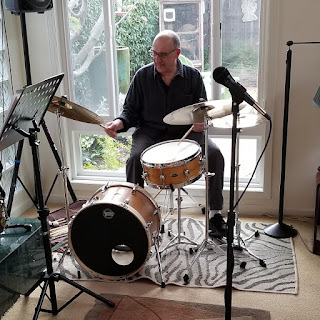 He is a young man, born in Los Angeles in 1933, who developed a liking of jazz as a youngster in the not-too-propitious town of Grants Pass, Ore., where his family moved when he was 15. "It was during my year and a half at the University of Oregon that I began to listen to jazz records with some discrimination, or I hope with some discrimination," he said. "I had heard jazz before, of course, and liked it. I loved boogie woogie. I liked Lester Young, and I liked Miles Davis. I used to pester a record shop owner in Oregon for jazz records, and I was probably the only one who did, so he didn't keep many in stock. But I did manage to get some of the Miles Davis nontet things, Move, Budo, and others. The texture of those pieces fascinated me, although at the time I had no idea how it was done. 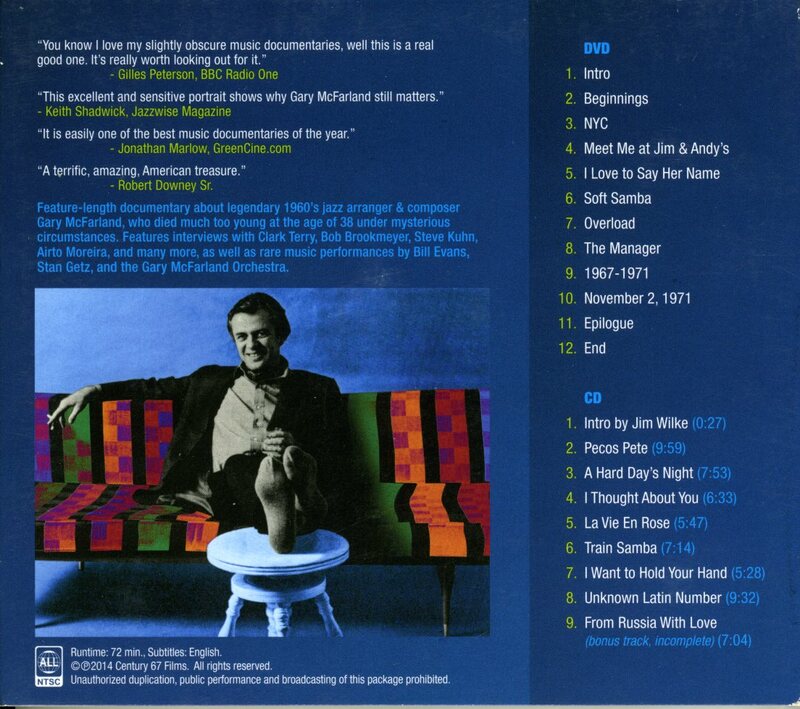 "I also listened then to some Woody Herman things, Lemon Drop particularly, and Early Autumn. I was aware of Gerry Mulligan's writing then, when his first quartet things appeared, they made quite an impression. Everything seemed so orderly, although they were nothing like so formal as his scores for the Miles Davis group. I was hearing other things that were not quite so cool, too. I remember particularly the Dig album by Miles Davis and Sonny Rollins. I got to know that at Oregon. "Looking back, I think that anything that had a real bluesy quality really got to me then and still does." In 1954, McFarland went into the Army and at Fort Sill in Oklahoma started to play. A musician friend there, he said, tried to get him over what he calls his "terrible laziness." McFarland picked vibes, not because, he said, he liked the instrument, and not because of anybody who played them, but just because it seemed easy to play. After the Army, McFarland spent a great deal of time almost wandering up and down the West Coast. He went to visit a brother in San Jose in 1957, and he soon was giving education another try at the San Jose City College. 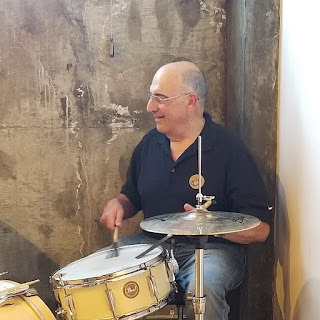 "I was playing no vibes — didn't even own a set — and I was not really involved in music then," he said, "but I met a man there named Santiago Gonzales who had a local quartet, and we became friendly. "All the while I had kept hearing my own tunes in my head, even when I had lost all intention of working in music. One day, as Gonzales and I were talking, I started to play a melody on the piano. I have no idea how I harmonized it, but I was playing the line. He liked it immediately and encouraged me. He told me that anybody who could do that should work seriously as a musician. "He also told me how lazy I was. I played him a piece I called High Priest — for Monk — and he really dug it. That very evening, he had his quartet do it and had me play it with them. It felt wonderful! All of a sudden I had something I was really interested in. I had never even tried to learn to read music till then, and I certainly couldn't write it, but then I started to learn. "I was married in the spring of 1958, and I am sure that helped stabilize me, too." Soon McFarland had moved with Santiago and the group to San Francisco. He was still writing melodies for them and learning. At this point, he found out in Down Beat about scholarships to the Berklee School of Music in Boston. "The group and I taped six things that I had written." he said. "Then I phoned Ralph Gleason, and he took the time in his very busy life to listen to them. He encouraged me greatly. I also needed some letters from musicians to apply to Berklee, and Cal Tjader and Buddy Montgomery helped me there. And I had also approached John Lewis and he said why not also try for the School of Jazz at Lenox, Mass.—with a stern warning about how much hard work was ahead." 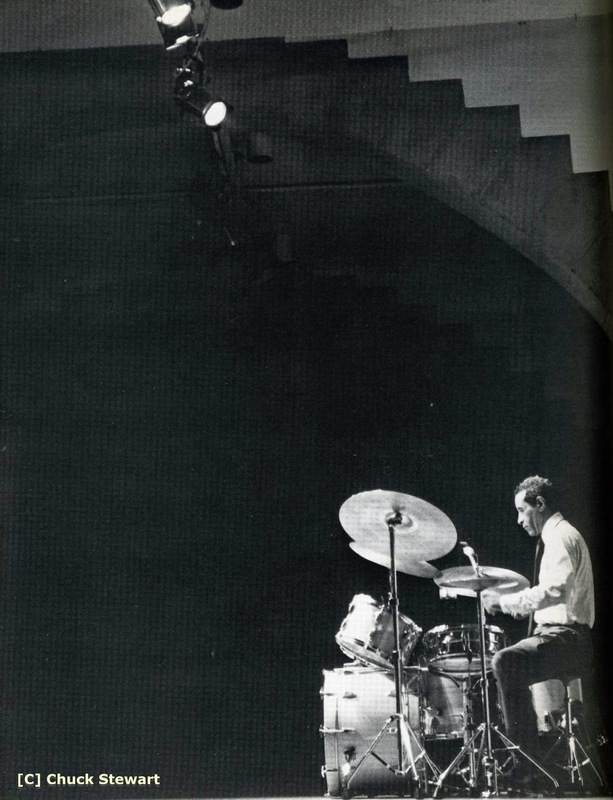 In August, 1959, McFarland attended the School of Jazz as composer and vibraphonist. "I did my first writing for horns at the School of Jazz, and I learned a lot," he said. "Chiefly, I learned how very confused and amateurish I had been before." 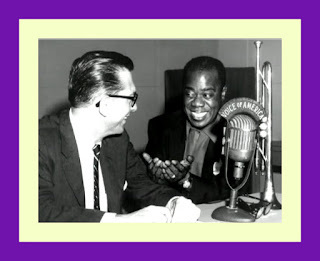 McFarland was back at Lenox in 1960, but, meanwhile, put in a semester at the Berklee School, and while there he had a chance to work with the Herb Pomeroy Band at the Stable. "Then I really learned," McFarland recalled. "I was very lucky to be working with Herb. He never gave orders, but he always encouraged me. He always tried out everything I brought in and rehearsed it carefully. Altogether I did about 15 arrangements. Some of them he didn't use, and I began to realize that in those particularly, I wasn't really writing for the men in that band. As soon as this began to dawn on me, he would say, 'Just write, but write for the men/ It was an essential lesson." McFarland said he thinks that this is what Duke Ellington has always done and why he is so great. "When I first heard him in person at the Music Barn at Lenox, I was completely taken," he said. "Those men can go up on the stand looking so down, but the moment they begin to play, it's magnificent. Have you heard Suite Thursday”? Especially that last section! "Billy Strayhorn and Duke Ellington are really my favorite writers—and Gil Evans. And Mulligan especially taught me to build things, to structure for climaxes. But I think Miles Davis is still my biggest influence." 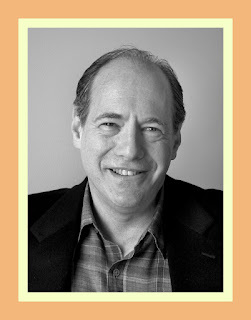 McFarland was recently asked by Verve a&r man Creed Taylor to do the writing for a jazz LP of the score of the well-received musical How to Succeed in Business Without Really Trying. Transforming an unfamiliar score into jazz material is not an easy job. Although musical comedy has supplied the jazz repertory with plenty of material, what is effective on stage is not always effective as jazz. "Most of the pieces in How to Succeed are made fairly simple to fit the plot and characters of the show," he said. "As I began to work on them, I realized that that simplicity was a big help in rephrasing them. Then, when we started lining up the band, well! Al Cohn, Clark Terry, Bob Brookmeyer, Phil Woods, Oliver Nelson, Hank Jones, Kenny Burrell — you can depend on them to make music out of almost anything. I reminded myself to write for them. I made each piece to feature one or two of them. I would ask myself, 'How would Clark or Bob or Al phrase this line?' write it that way, and then give them solos. They made it very easy."